Eat your way around Bologna ‘la grassa’ - the fat one - with a like-minded local, and you’ll soon discover where the nickname comes from! Discover the gastronomic capital of Italy, and sample its delicacies at the best markets, most authentic delis and aperitivo spots! See just how passionate Bolognese are about their food as you wander through markets and discover the seasonal produce and delicious ingredients that are staples of Bologna’s cuisine, then taste the regional specialities that the city is renowned for like tortellini and mortadella! With a local by your side, you’ll discover the passion that goes in to every dish, taste of the culinary culture of this gourmet city and savour the flavours of the city over aperitivo. Join a like-minded local and enjoy eating your way around Bologna’s historic markets, salumerie (delis), bars and speciality stores. 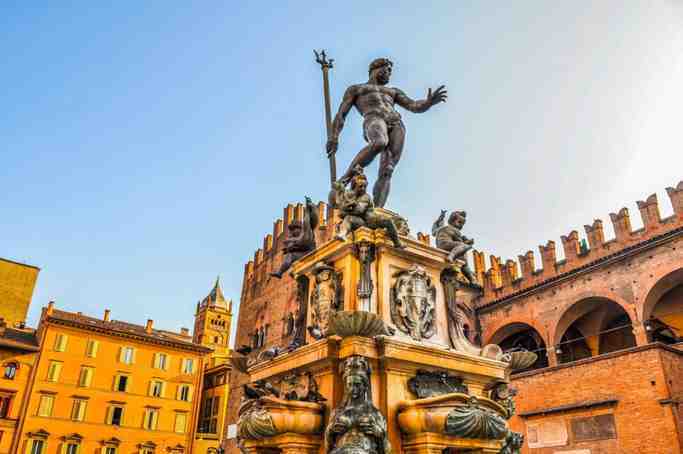 Taste your way through the city, strolling under medieval porticoes and discovering the Mercato di Mezzo, the oldest market in the city that’s still tucked away in the medieval area known as the Quadrilatero and where you can see the fresh and seasonal produce that goes into the region’s specialities. 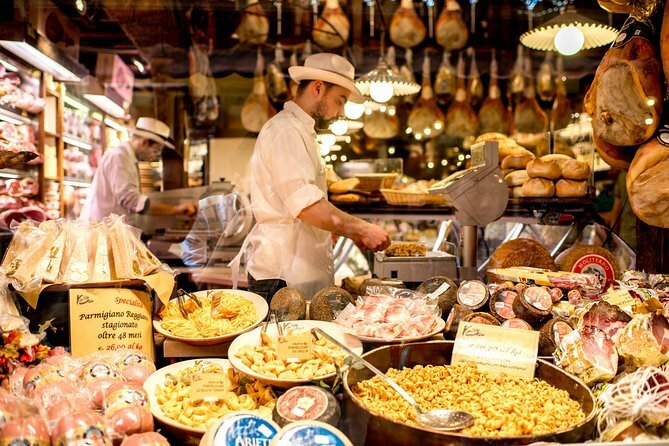 Try some gourmet street food and sample staple produce like mortadella, pecorino and fresh local bread, before you stroll to one of the best gelaterias in town for a taste of the creamiest gelato around! Finally, explore the Mercato delle Erbe which is the perfect spot to enjoy aperitivo as you soak up the atmosphere at this recently renovated, and still loved by locals market.